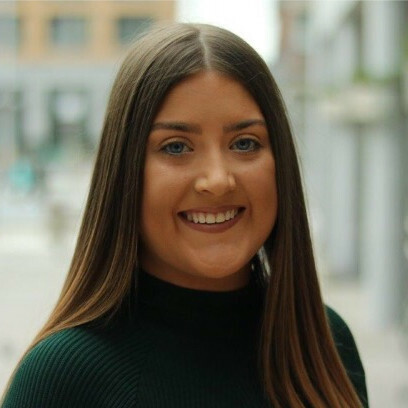 Lauren Lane, a 22-year-old cloud automation engineer at Citi, is one of thousands of Junior Achievement Ireland (JAI) volunteers who mentor and help students in primary and second level schools across Ireland. Responding to demand from schools, JAI recruits, vets, trains, equips and supports volunteers from the business world to facilitate programmes spanning four themes: entrepreneurship, employability, financial literacy and the value of STEM. learn from the experiences of their volunteer. A survey of more than 700 JAI volunteers last year showed that 77 per cent felt their communication skills had improved, 59 per cent had increased their confidence, and 99 per cent would recommend a JA programme to a colleague. Strategic thinking and progressing through their studies with an open mind is wise advice for students in 2019. Research from the World’s Economic Forum’s Future of Jobs report found the workplace and many of our traditional job roles are changing drastically. Some 65 per cent of the jobs the next generation will be hired for do not even exist today. By 2025, it is predicted that six million low-qualified jobs will potentially disappear while 15 million jobs requiring high educational attainment will be created. Lauren is delighted to be involved as Citi volunteer, having enjoyed JA programmes during every year of her primary school education. “Completing the JA programmes helped to open my eyes to the opportunities that were out there,” said Lane. 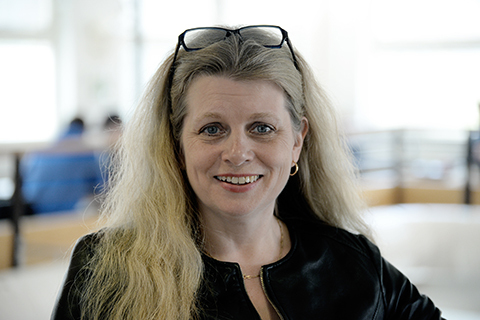 “I went on to be a female in the world of tech after studying Business and Computing at the National College of Art and Design. I decided to ‘pay it forward’ and be a volunteer because I want other students to get what I did from the JA programmes, to see all the different possibilities that are out there. 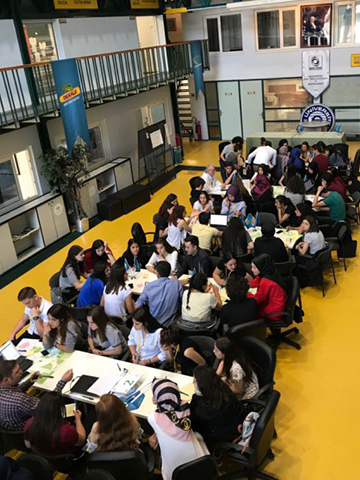 The second Monsanto DEKALB ‘Agricultural Innovation Camp’ was organised in May 2018 with cooperation of the Monsanto’s partnership with the Junior Achievement (JA) Award — Europe’s largest provider of education programmes for entrepreneurship — and my team in Turkey. 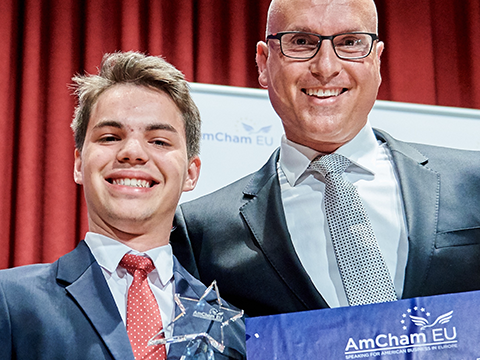 Interested in upgrading the Entrepreneurship course to a new level and to create situations where your students get an opportunity to improve their language skills, expand their business talents and get a deeper understanding about international trading? Bring your passion for teaching, individual growth and the academic progress of each and every one of your students into the Entrepreneurship and Business courses and start a collaboration with a school and colleagues in another country! It could be a way to build bridges between people and encourage students to develop proficiencies valuable in a globalized world. "Innovation is one of the most important aspects of today’s industry. Even if this may sounds hard to achieve, you just need to analyze the real needs and problems of the society and see what can be improved. I advise all the other businesses to show how they improve the world as we know it by innovation and why their business is going to still be valuable in the future". Working in the IT industry, or the tech industry, as it is also called, does not have to be as technical as it sounds. As in many other areas people with a great understanding of other people's needs are needed also in the tech industry. 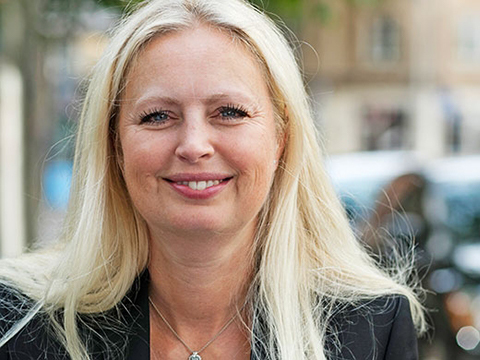 This is what Åsa Arvidsson, CEO of Avanade Sweden says.